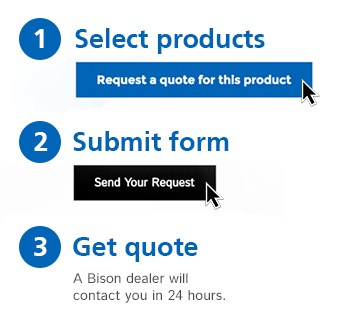 Replacement Parts - Bison, Inc. 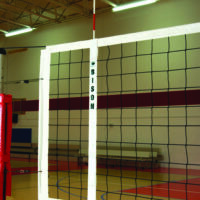 While most Bison volleyball systems include lifetime warranties on your posts and winches, you still may require some replacement parts to keep your system in top condition. 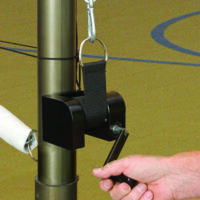 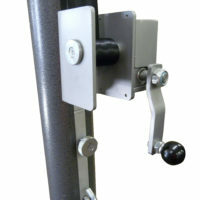 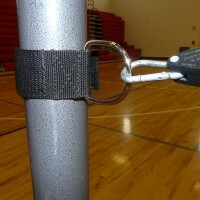 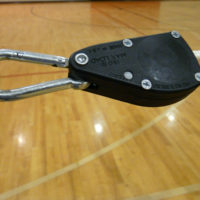 You can order replacement winches for the Centerline (or other manufacturers’ 3″ or 3-1/2″ outside diameter posts) and Match Point systems and you can also pick up new rope ratchet tensioners, a rope ratchet or rope collar for the bottom of the net, and boundary tapes.